Tree services have been a sought-after skill for generations. At Casey Tree Experts? in Lilburn, GA, these International Society of Arboriculture (ISA) certified arborists work hard to remove any problem trees and restore damaged greenery back to life to create a beautiful landscape for your residential or commercial property. The main goal of this family owned and operated business is the safety of you, your family, employees, and guests. During the consultation, the inspectors will detect any tree blockages, identify the health of your trees, and look for any planting opportunities. Their team is thorough and known for their attention to detail. With more than 35 years of experience, creating a beautiful and safe landscape is what they do best. Whether the tree services you require involve a stump removal on your residential property or a more complex tree trimming for your business’s landscape, they use their skills and experience to get the job done properly. Each service is offered at a price that fits within your specified budget. You won’t have to worry when you call this team, as they are fully dedicated to partnering with you to make your experience seamless. Contact Casey Tree Experts? 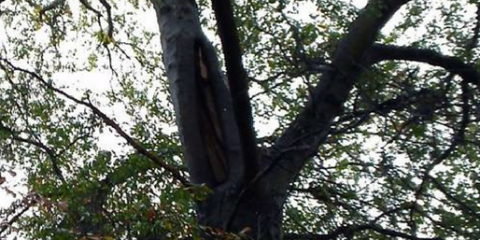 for comprehensive tree services, including 24/7 emergency services, you won’t receive from another company. These certified arborists work hard to ensure everyone stays safe and that your trees remain in excellent condition. Call (770) 498-7000 to speak with a member of the staff to set up a consultation or visit them online for more information. Serving Metro Atlanta and surrounding areas since 1986.